1 Ciaran Kelly; 2 Alan Keane, 4 Gavin Peers, 20 Jim Lauchlan, 3 Iarfhlaith Davoren; 18 Romuald Boco (5 Danny Ventre 82), 6 Richie Ryan (Captain), 8 John Russell, 15 Joseph Ndo, 21 Gary McCabe; 9 Matthew Blinkhorn (11 Eoin Doyle 74). 1 Gary Rogers; 2 Derek Pender, 4 Conor Kenna, 19 Noel Haverty (30 Sean Stewart 82), 3 Ian Bermingham; 21 Ryan Guy (10 Vinny Faherty 71), 7 David McAllister, 17 David Mulcahy, 8 Stuart Byrne (Captain) (18 Gareth O'Connor 77), 25 Derek Doyle; 9 Danny North. 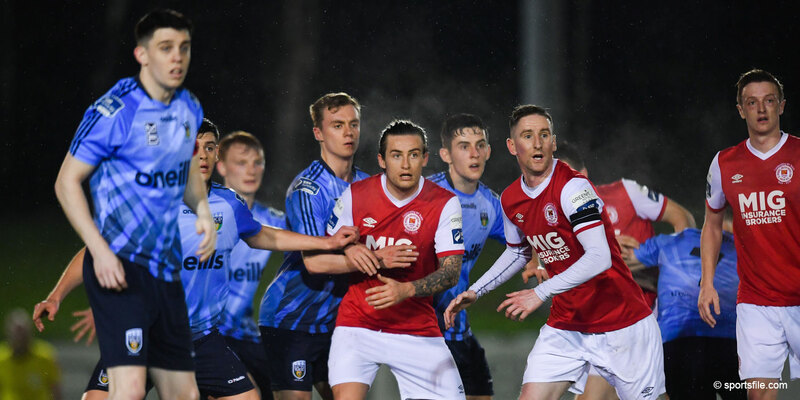 A dramatic injury-time penalty converted by Alan Keane saw Sligo Rovers finish third in the Airtricity Premier Division. Keane rifled the ball into the net after Gary McCabe had been fouled in the area, just as St Pat's looked like they were going to hang on for a point. 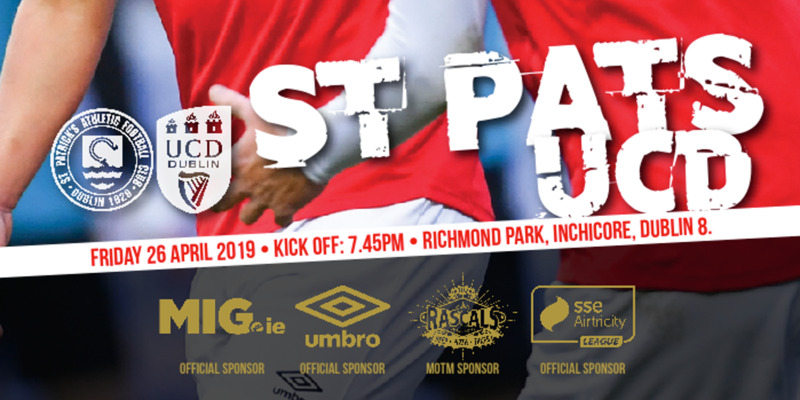 The goal saw Rovers dramatically hold on to third spot ahead of Sporting Fingal, and ended an ultimately disappointing season for the Saints. The first half was even and entertaining, but lacked any clearcut chances, with defenders impressing the most. Derek Pender of St Pat's was particularly good, making a superb last-ditch tackle on Romuald Boco as Rovers threatened on the counter-attack. Gary Rogers was also called into action to fist clear dangerous crosses from firstly Joseph Ndo, and then Iarfhlaith Davoren. Rogers also showed a safe pair of hands at the start of the second half when Ndo swung a free-kick dangerously into the area. The visitors' best chances in the first half came from deadball situations and the closest they came to scoring was when David McAllister flicked Dave Mulcahy's free-kick towards goal, but Ciaran Kelly made the save. Kelly produced an even more impressive save ten minutes into the second half when he dived to turn a superb Derek Doyle effort over the crossbar. Spurred on by this, Rovers went on the offensive at the other end and Ndo fired over from distance before crossing for Jim Lauchlan to head narrowly wide. A well worked corner between Ndo and Ryan also presented Gary McCabe with a shooting chance, but Rogers made another good save. A minute later, Matthew Blinkhorn's cross was cleared only as far as Richie Ryan, but his shot missed the target. Both sides opted for attacking changes just past the 70 minutes mark, with St Pat's Vinny Faherty and Rovers' Eoin Doyle introduced. 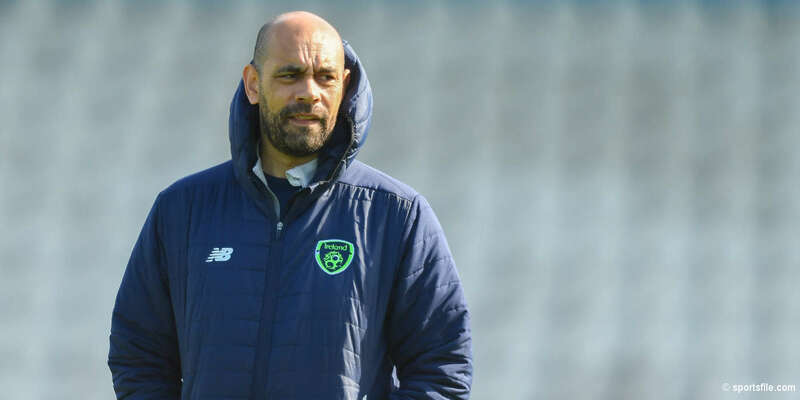 But it was Dave Mulcahy that had the best chance to win it when he raced through the middle of the Rovers defence, but Iarfhlaith Davoren and Kelly combined to deny the midfielder. Keane then dramatically won it from the spot in injury-time.